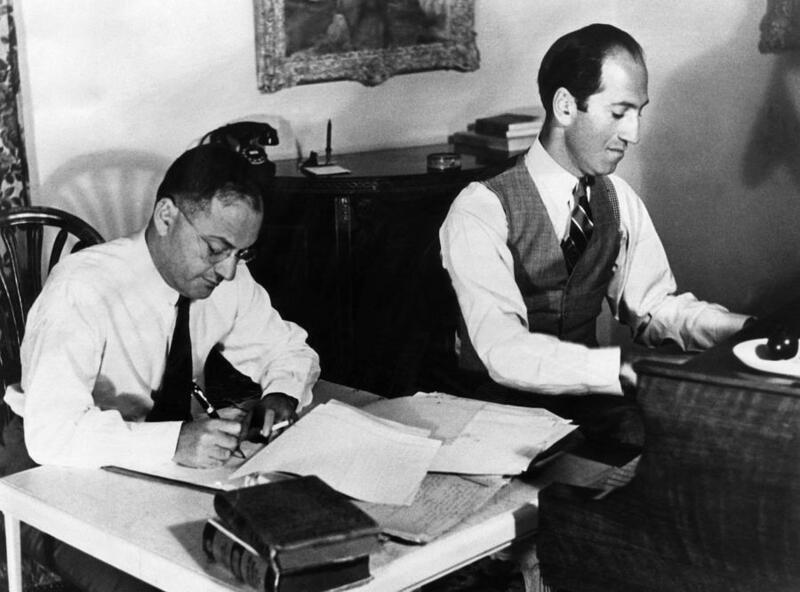 Also, in the third and thematic hour of our show -- taking our cue from an upcoming Tulsa Ballet presentation -- our theme will be Gershwin Tunes. Thus we'll hear tasty interpretations of such classic George and Ira songs as "Liza," "They Can't Take That Away from Me," "Soon," and "Nice Work If You Can Get It," among others. Join us, jazz buffs, for a solid program that'll include Ella Fitzgerald, Lee Morgan, Miles Okazaki, The Mingus Big Band, Jerome Jennings, Paul Motian, and much more! Every Saturday night, both online and over the air, we deliver both recent and classic jazz -- across a wide range of styles. Indeed, All This Jazz is delighted by modern (and post-modern!) jazz in its many forms, and we love sharing the same with our listeners. Finally, please note that ATJ playlist information can be found here, at the bottom of the page...and that we maintain a Facebook page for our show. Thank you for listening.